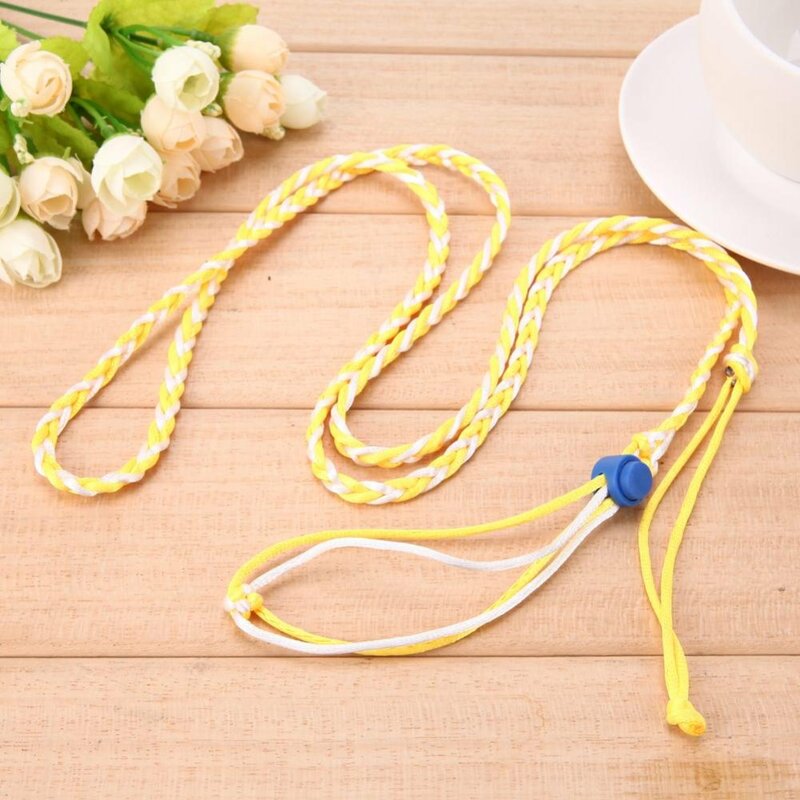 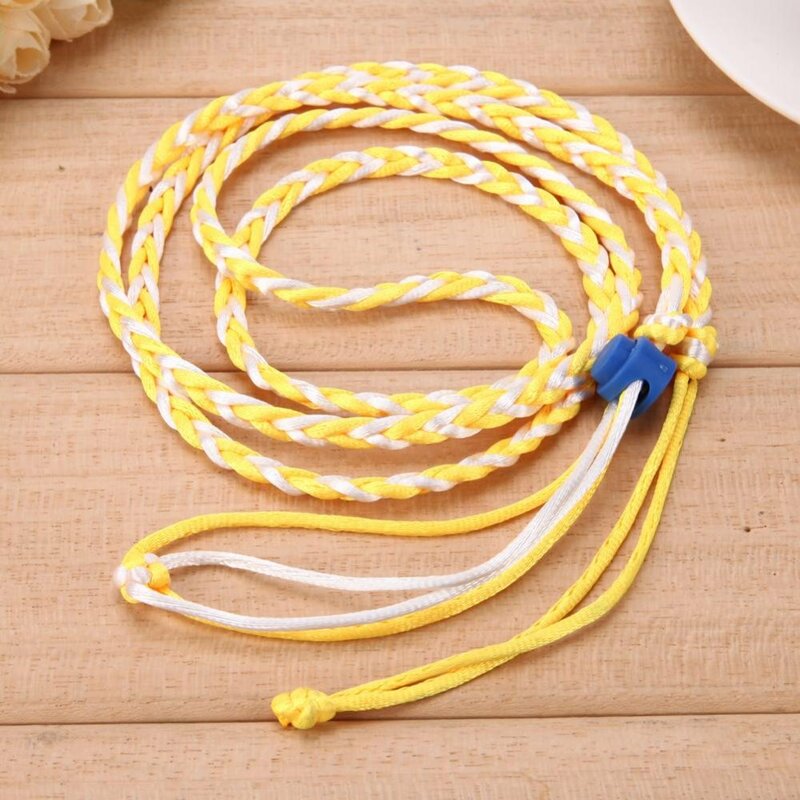 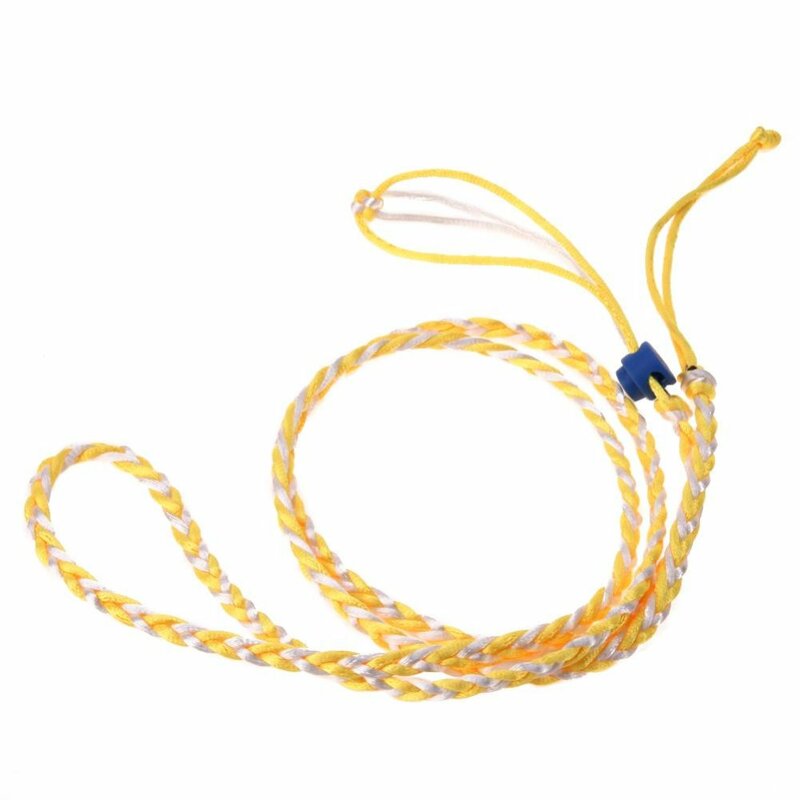 Made of cotton rope material, comfortable and soft. 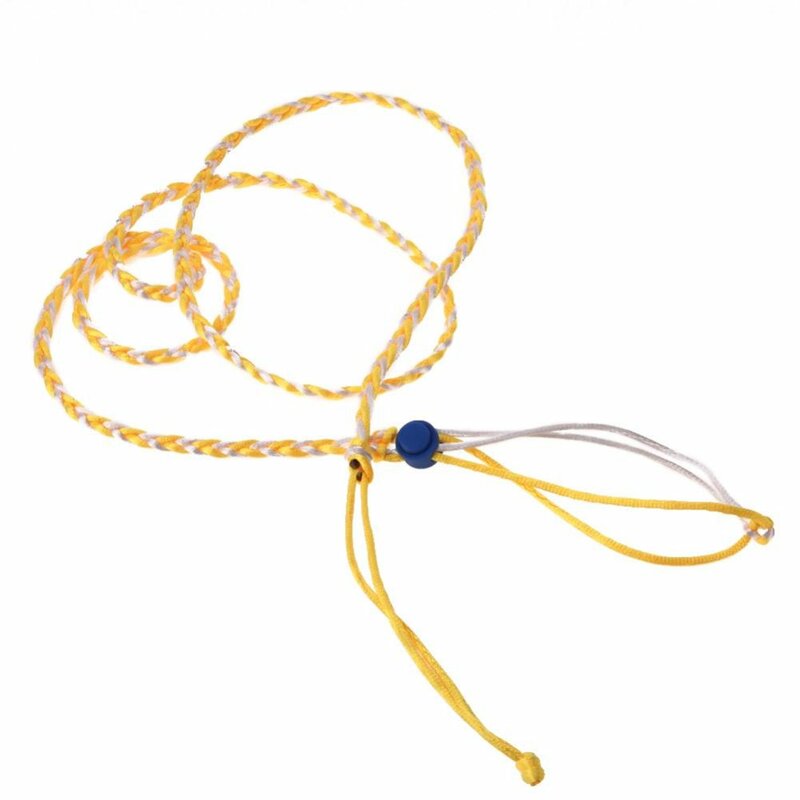 Color buckle adjustable chest strap. 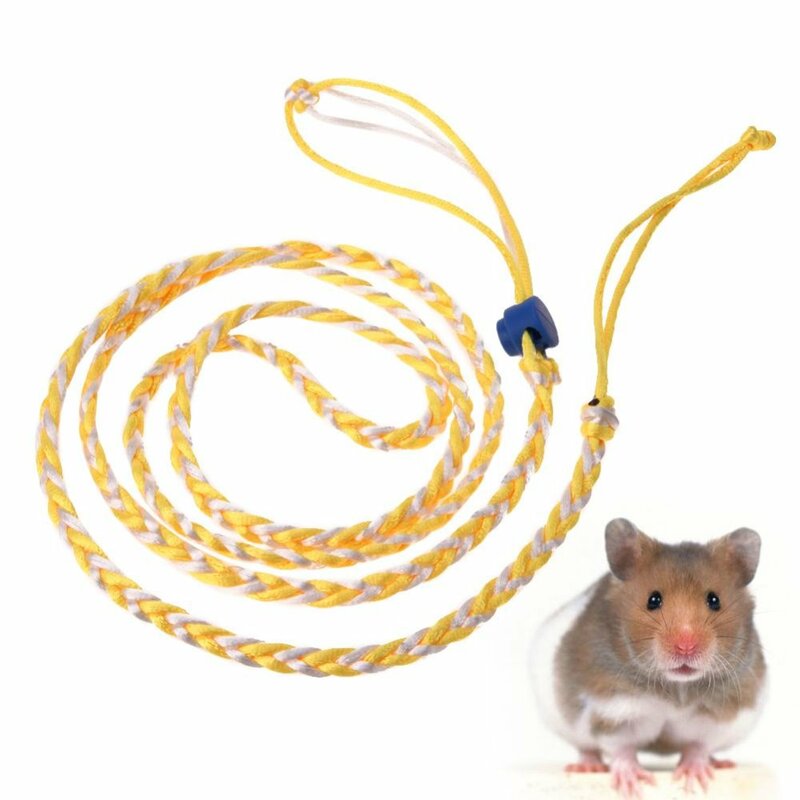 1.4 meter length gives your hamster enough space.